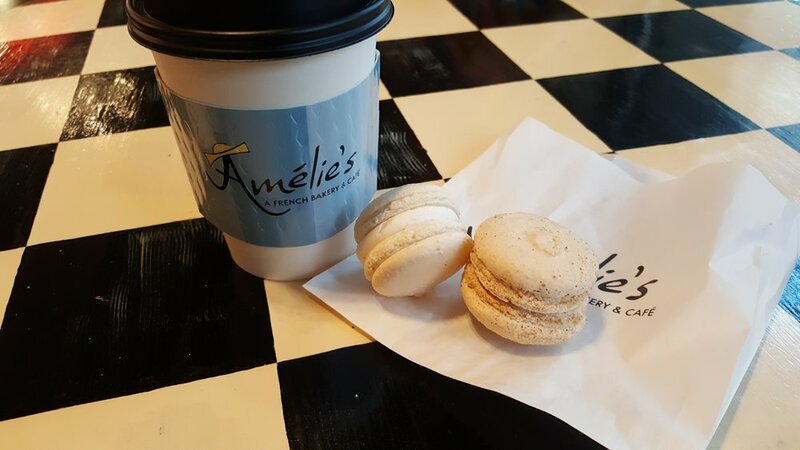 It's December in Charlotte, which means that Amélie’s French Bakery and Café has launched their new winter menu today! This years seasonal flavors were inspired by "the Parisian holiday markets, sugarcoated memories and snow-covered mountains in the French Alps." Fancy and European. Sign me up. These years seasonal recipes were whipped up by the Amélie’s amazing pastry team using some of winters most popular flavors and ingredients. Cranberry, peppermint, hazelnut, pistachio, fig and molasses kisses round out the 35 specialty holiday offers. The holiday-specific items are available now through January 1 but the winter seasonal offerings are available through the end of February when spring rears its allergy-laden head. You can find the winter menu at all six of Amélie’s locations including Atlanta and Rock Hill, S.C. 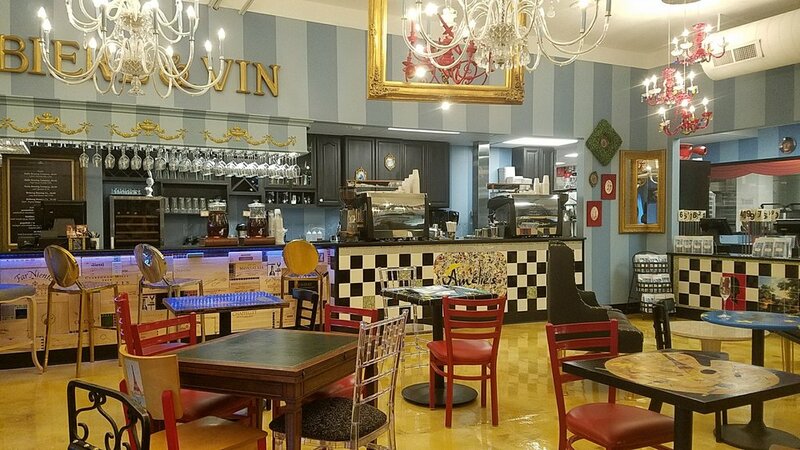 If you feel the winter spirit late at night you can sprint into Amélie’s flagship location in NoDA, open 24 hours a day, seven days a week and 365 days a year. Dying to get to Cuba? There's a Cruise for that!